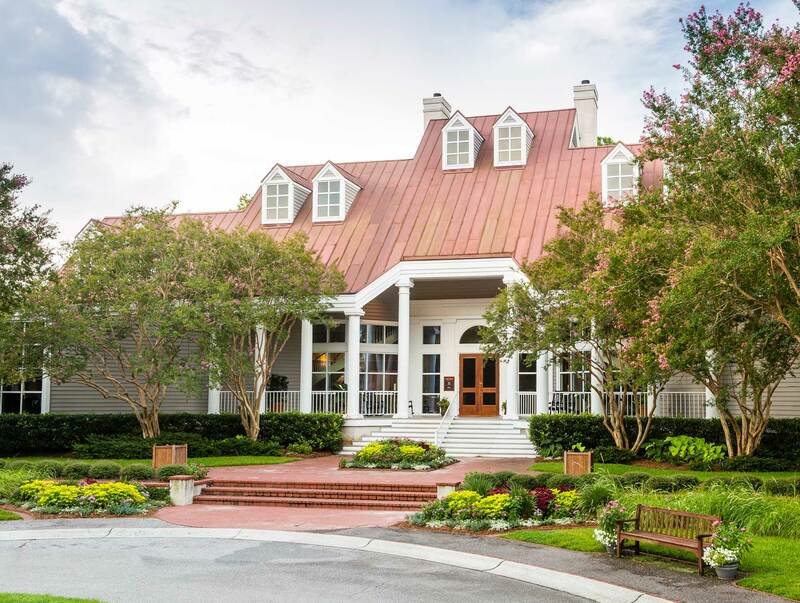 One of three island locations, the Kiawah Island Real Estate (KIRE) Main Sales Office is adjacent to Beachwalker Drive and Kiawah Island Parkway. As you near the Island’s main gate, our two-story building is to your right. While there, check out our interactive map. They are free to use and available on large 60-inch touchscreen kiosks.